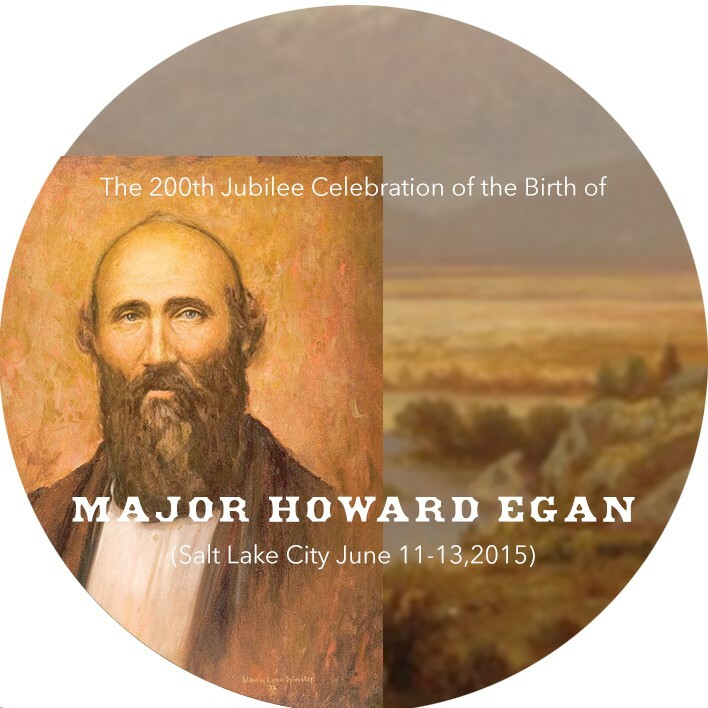 Father: James Monroe (biological father); Howard Egan (adoptive father). Death: 17 April 1929, Salt Lake City, Utah. Died at age 77. They married 7 Feb 1886. 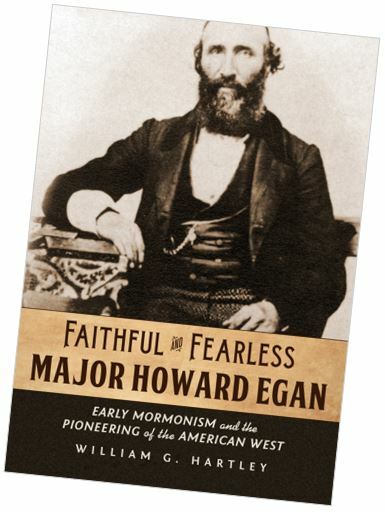 William Moburn Egan was born in Salt Lake City, Utah on June 13, 1851, the result of an affair between Howard’s wife, Tamson, and James Monroe, a school teacher who had previously been employed by Emma Smith, Brigham Young, and many of the Mormon Church authorities in Nauvoo for the instruction of their children. 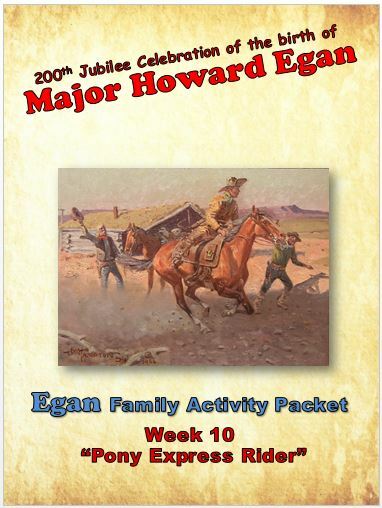 It is a credit to both Tamson and her husband, Major Howard Egan, that they raised this child as their own. 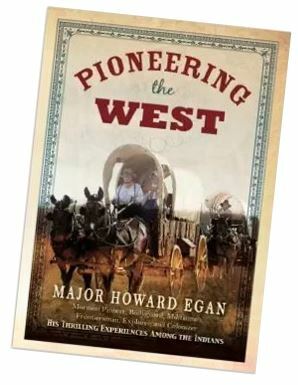 Howard named him “William Moburn Egan.” In later years, William worked with his brothers, Howard R. and Ras Egan, helping to publish Pioneering The West. He also compiled extensive genealogical records for the Egan family and for the Monroe family of New England. After his death, many of his papers became part of the Yale University Library collection. 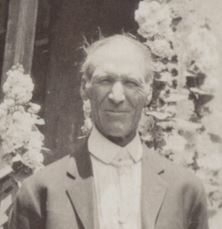 William Moburn married Ruth Nicholls on February 7, 1886. After her death he married Lula Mazonna Winnie. Lula was born August 8, 1882 and died July 10, 1947. She was buried under the last name of Hammerstrand, indicating she had remarried. 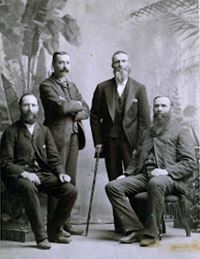 William Moburn is not known to have had children. • Mission to Eastern States. Went May 4,190? Provo Utah Industrialist Monthly, 1887-1888, Wm. M. Egan, Editor; D. P. Felt, Mgr.